For details of each of these practices scroll down to the coloured buttons below. 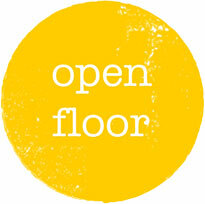 Open Floor Movement Practice is an embodied movement meditation practice dedicated to exploring and integrating the wisdom of many conscious movement practices. 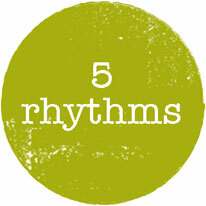 The 5 Rhythms® is a movement meditation practice that contributes to physical, mental and emotional health. 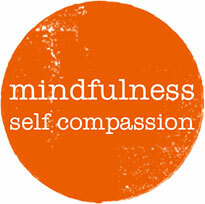 With self-compassion we treat ourselves with kindness, care, understanding and support – Mindfulness allows us to turn toward painful feelings and “be” with them as they are. 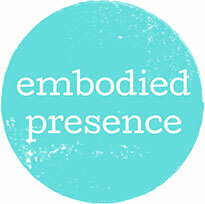 A yearlong focused self study in compassion, positivity and resilience using Open Floor Movement practice, mindfulness, meditation and interpersonal neurobiology.